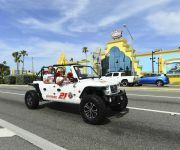 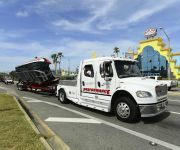 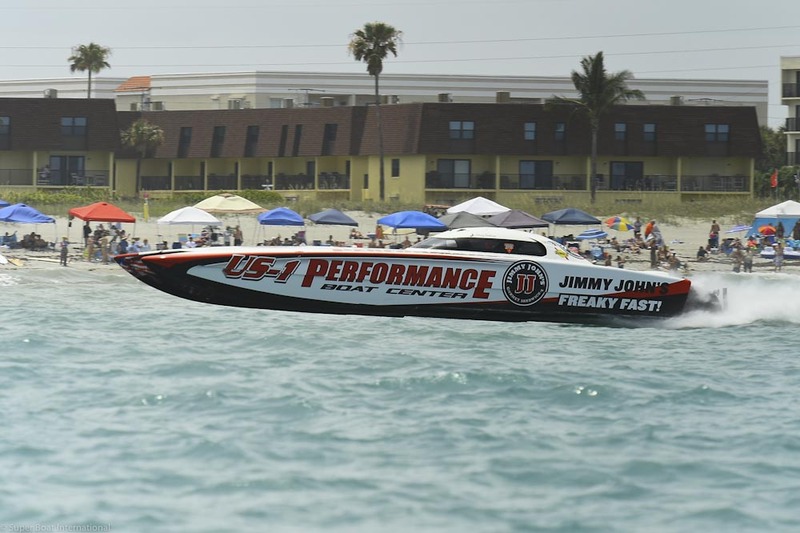 Earlier in May, record crowds gathered to witness the 8th Annual Space Coast Super Boat Grand Prix in Cocoa Beach, Florida. 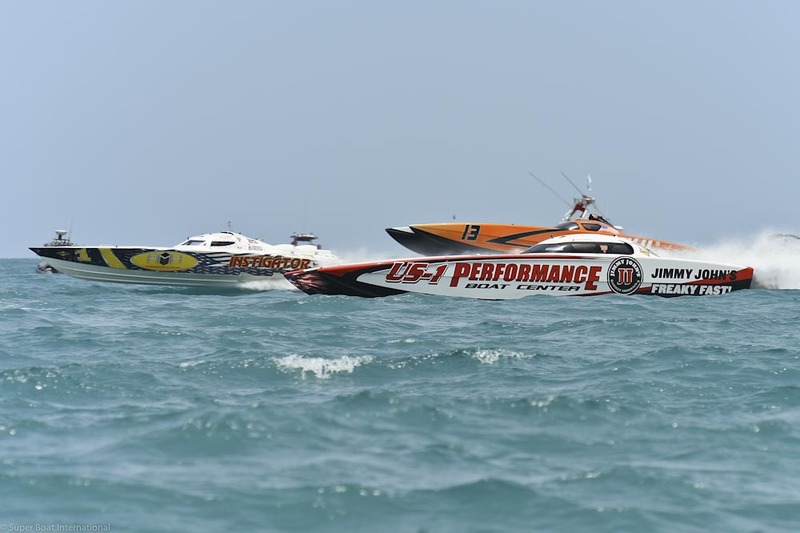 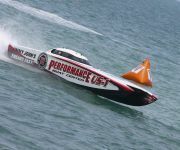 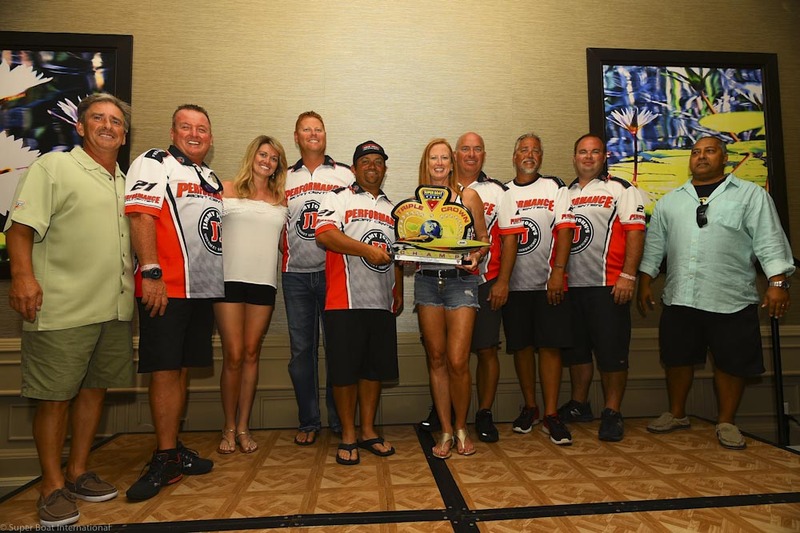 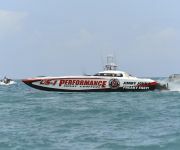 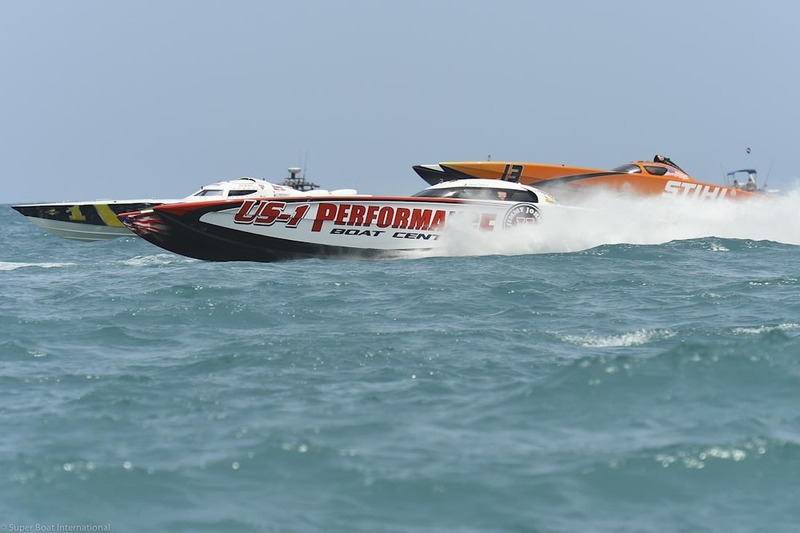 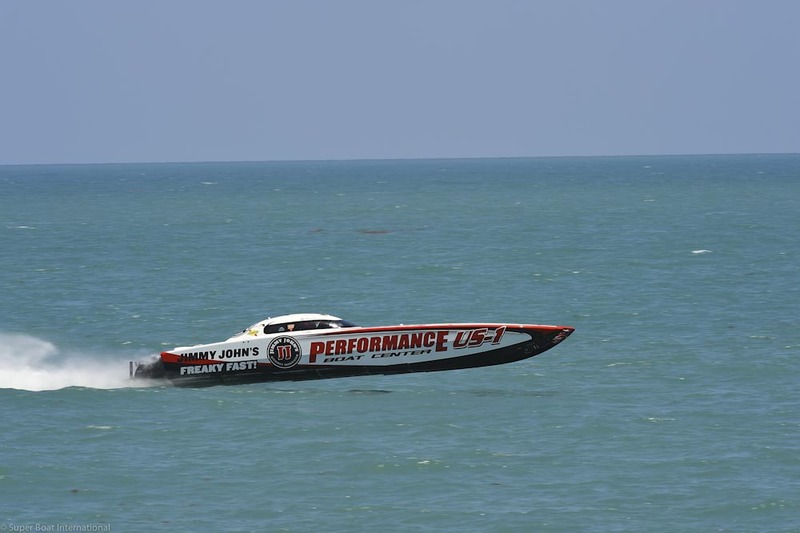 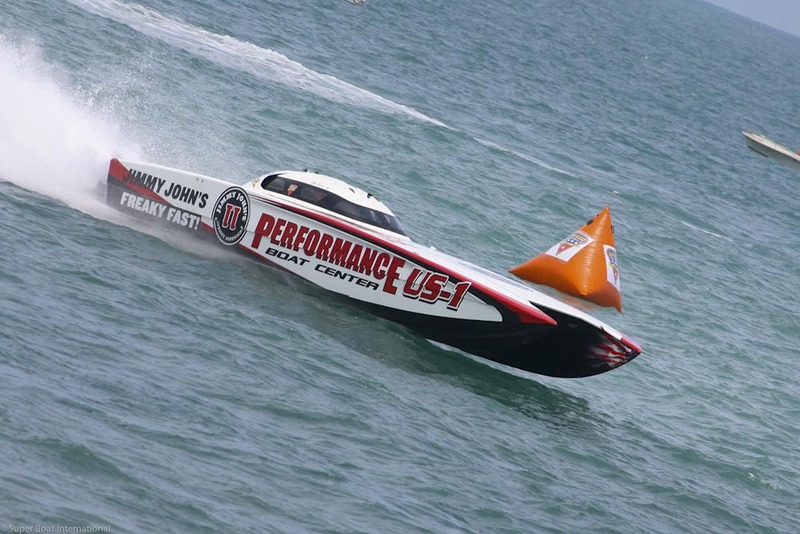 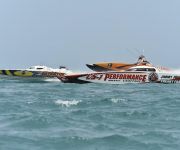 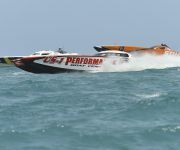 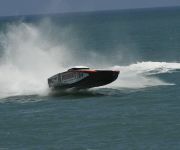 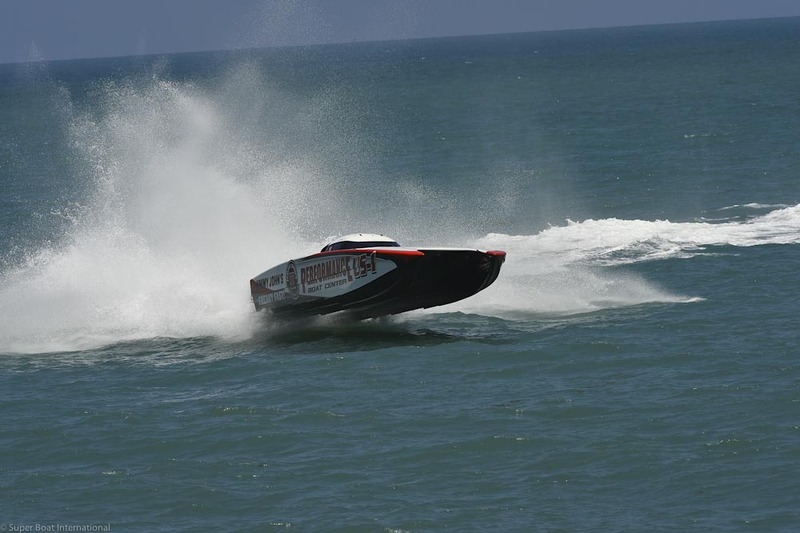 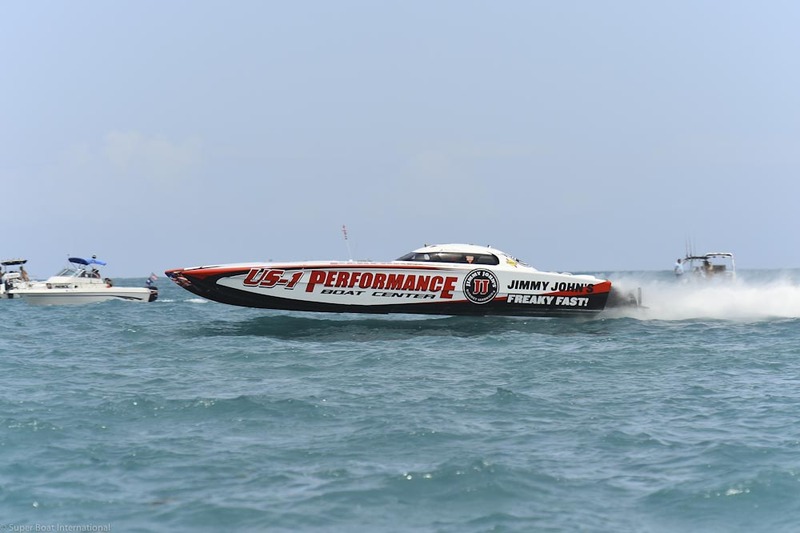 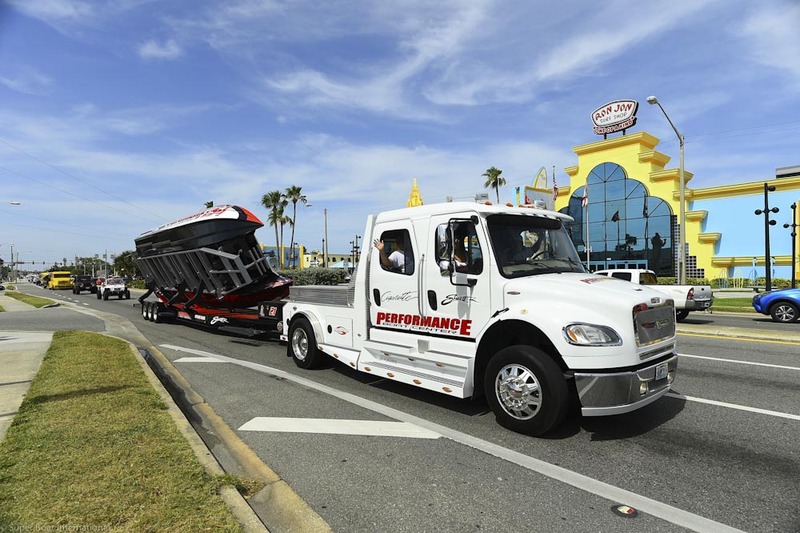 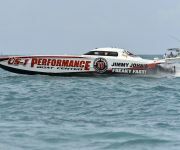 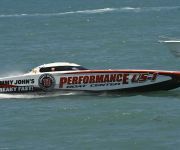 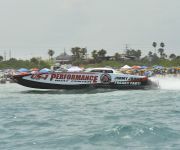 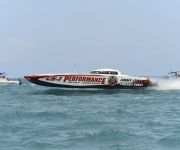 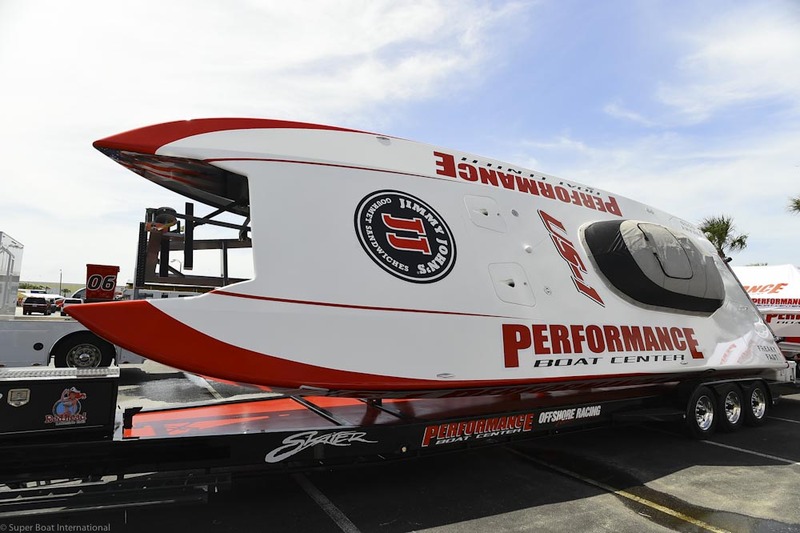 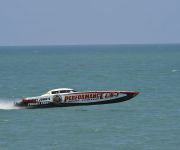 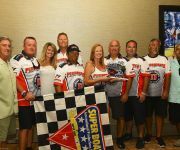 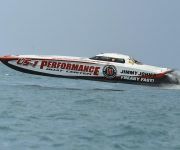 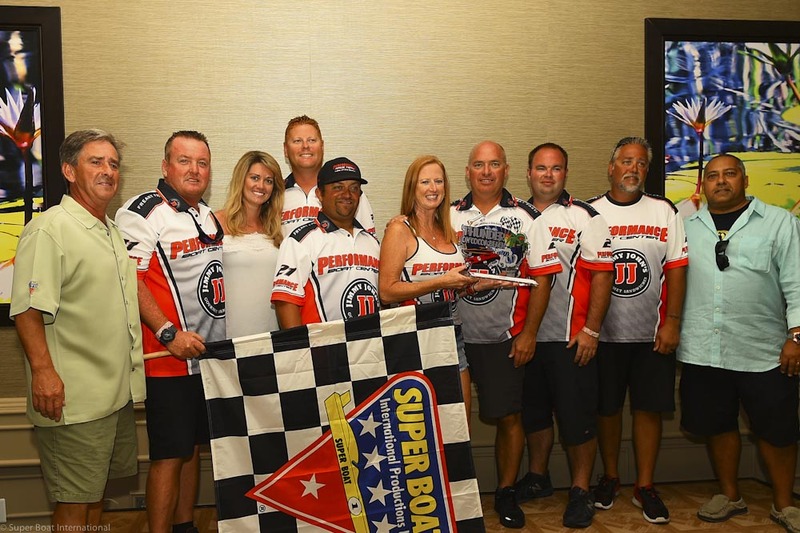 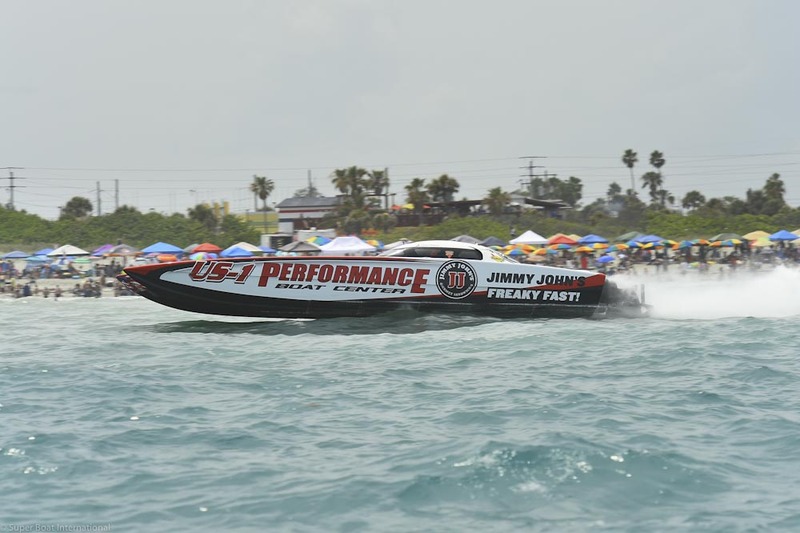 Despite the challenge of bumpy waves, Johnny Tomlinson and Performance Boat Center Offshore Racing took home first place in the Super Boat class. 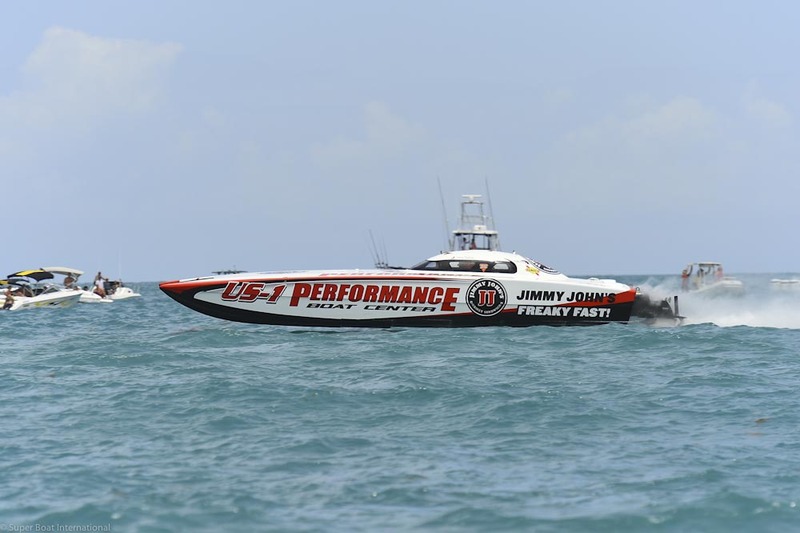 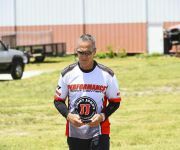 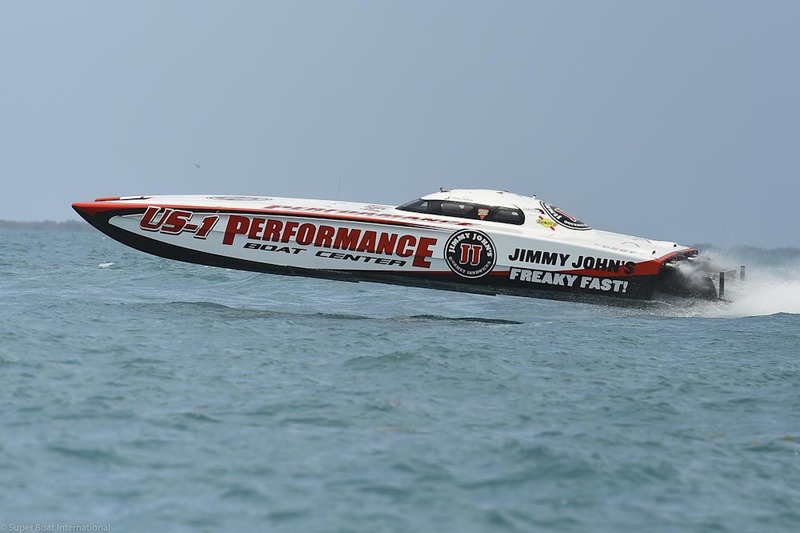 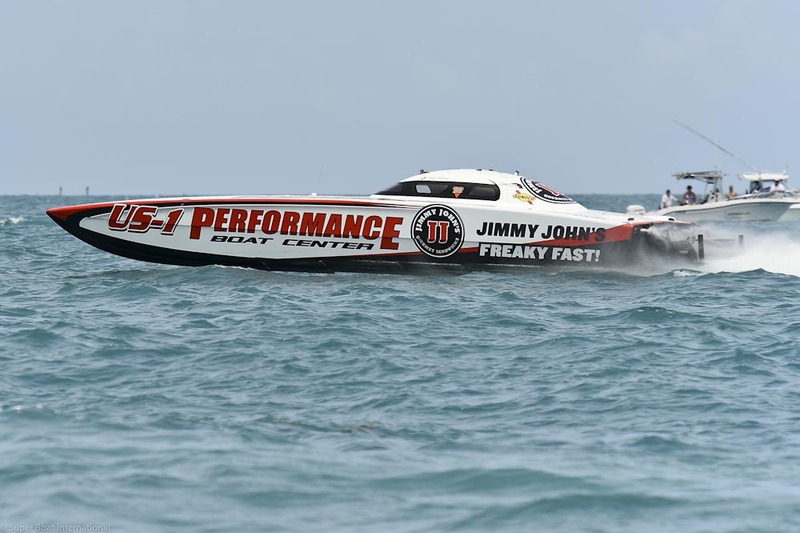 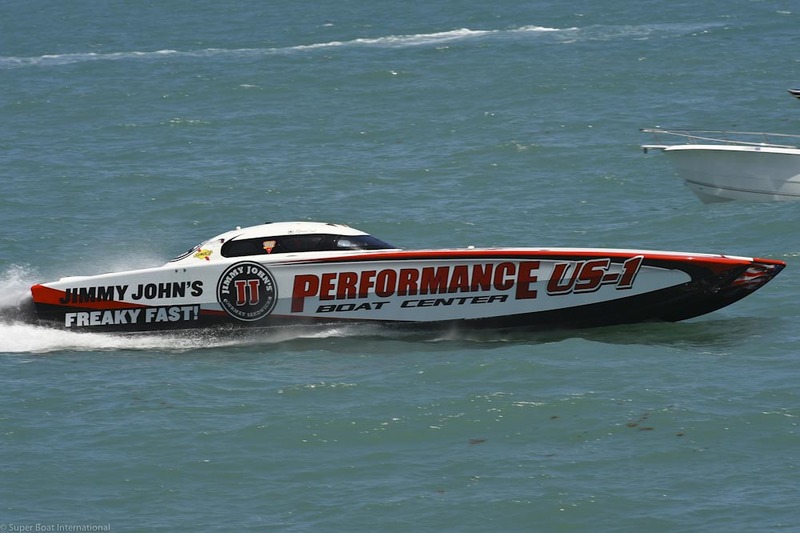 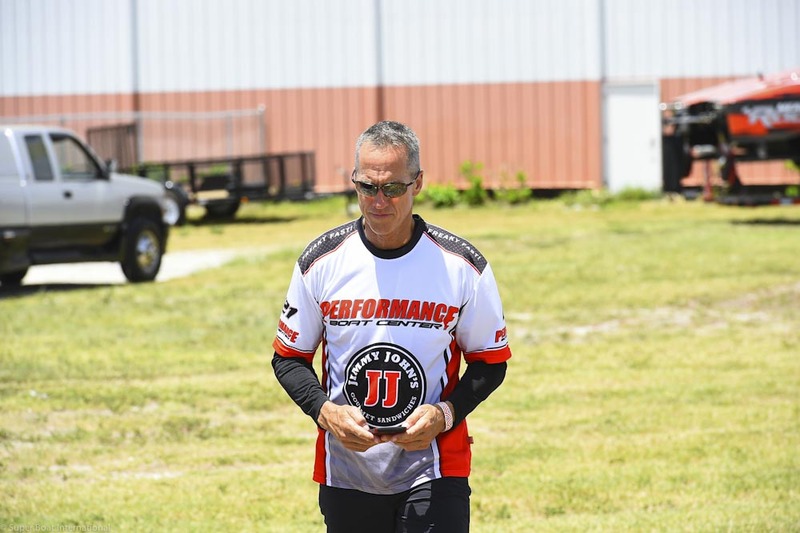 Check out the gallery, below, for a sneak peek of the action that led to a checkered flag finish for the Performance Boat Center/Jimmy Johns Offshore Race team!